For example, UID: XXXXXXX, I bought 30,000 NEW tokens on the second round by not giving up and kept trying to buy. I was able to buy NEW tokens on the second attempt! One tip I can have is to slide the slider as soon as possible in order to ensure participation. 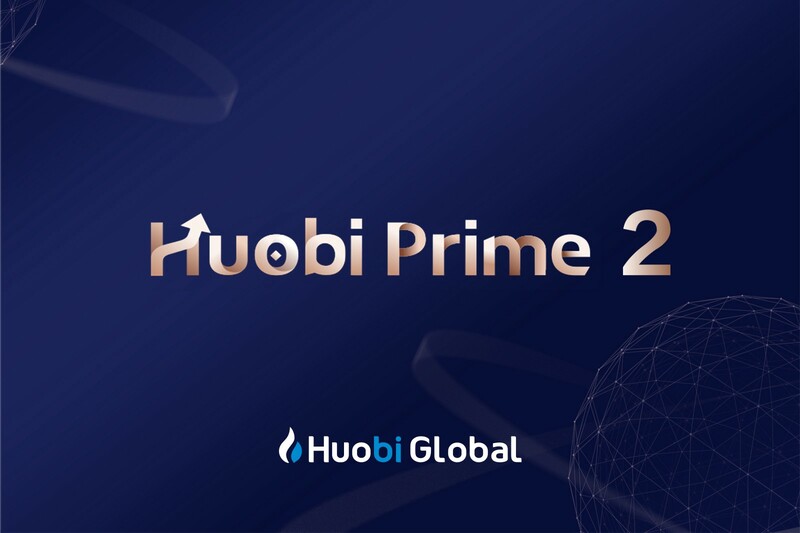 *As a reminder please conceal any confidential information other than how many NEW tokens you have purchased on Huobi Prime. 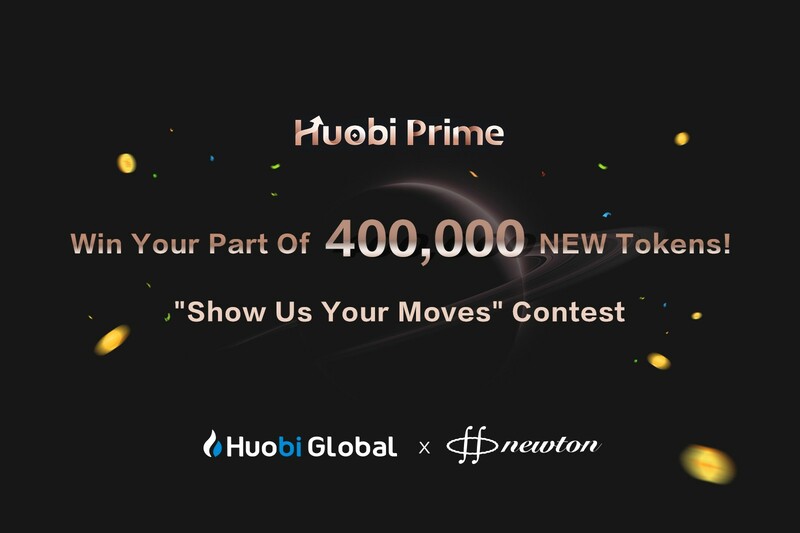 (4–16) Five winners will be selected by the details and tips they provide to the community about how they were able to successfully buy NEW tokens. (4–17) Five winners will be selected by the amount of comments, shares, likes. 300 winners will be selected just by participating in the contest.